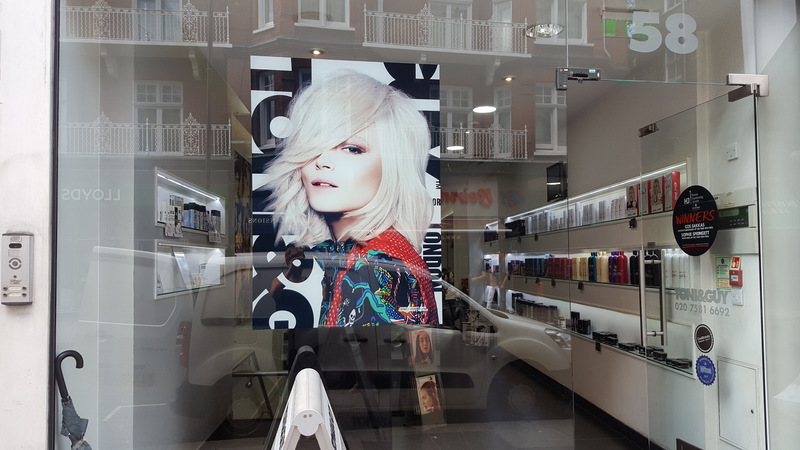 TONI&GUY opened in London’s bustling Old Brompton road South Kensington in 2010. As a company owned salon run through Head Office we pride ourselves on delivering the highest standards of customer service. South Kensington is home to Art Director, Sophie Springett who won Newcomer of the year 2015/2016, at the prestigious British Hairdressing awards also Academy Educator’s David Siero, Ian Phipps and Alex Mear who along with several of our stylists are in the TONI&GUY Session Team working on catwalk shows at London Fashion Week and photo shoots for national magazines epitomising the company’s ‘catwalk-to-client’ philosophy. Our talented and passionate team of stylists and technicians are committed to ensuring your visit to TONI&GUY is the ultimate salon experience paying great attention to customer service, and on hand to give you expert advice and create hair that is individual and easy to live with, interpreting fashion trends with versatile wearable styles. We also offer many additional services including, Bridal and Occasion hair, Nanokeratin Smoothing blow-dry and Hair Extensions. Clients are welcome to seek the advice of our Strength in Style consultant Emma in association with Macmillan Cancer Support. For more information or any enquires on any of our services please call and speak to our knowledgeable and friendly reception team who will be more than happy to help. A well inspired cut, this time. I am really an addict now. I don't cut any longer my hair at my posh hairdresser in Paris. I got a brilliant cut and dry by Yasmin again on Thursday and just sorry she's going to another salon a bit too far away! All the very best Yasmin and thank you. Timea did a great job - exactly what I wanted. Well done! Thank you for your review, we are so happy that you had a good experience with Timea! We are so pleased to hear that you're happy with your colour! We're happy that you had a good experience visiting our salon and we hope to see you again soon! Was very happy for my hair colour and amazing treatment from this lovely gentelmen! Timea is very professional and highly talented. Friendly, good haircut and helped me with Hungarian ????! Thank you so much for your review we are so happy that you were pleased with Timea's service. Thank you! We're so glad you're happy with your haircut. Good/ professional stylists and pleasant staff. Thank you for your kind review and we are glad that you were happy with the service. Lovely hair wash and treatment , perfect cut and great waves on the blow dry. And really lovely stylist thank you for a great start to the week! We are happy to hear you were satisfied with the service we provided. Definitely I'll go again soon. We are happy that you were satisfied with the service provided! Your stylist`s name is Timea in case you wish to visit her in the future! Wonderful hair cut and keratin Treatment. All the staff there are amazing and attentive. Great atmosphere. We are glad you enjoyed your time in our salon. My stylist was Valerio so consistently does a great job with my hair..with both my colour refresh and my blow dry! Thank you very much for your kind review, we are so happy that you were pleased with your colour.